We love couples sessions, because we're a total softies and enjoy a good love story. Chat with us. Tell us about yourself, how long you've been together, what you love about each other, places you love to go. What are your interests? Your passions or hobbies? Tell us what you want to your session to say. 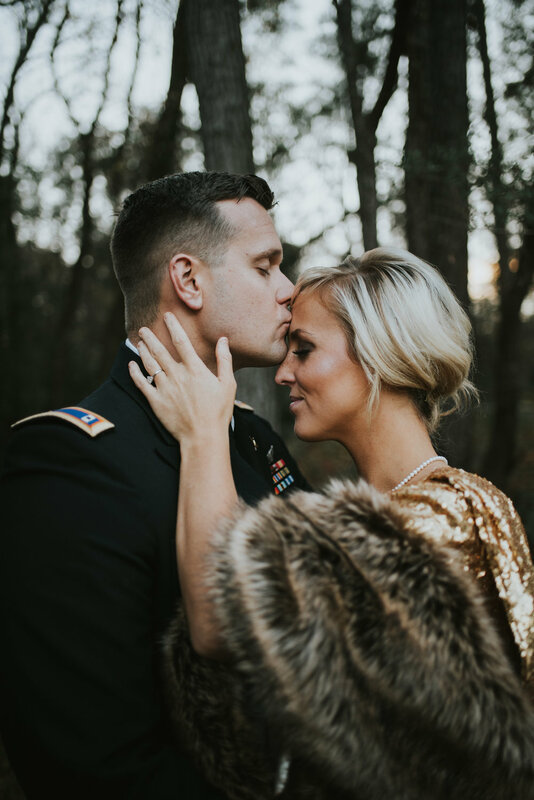 All couples sessions are custom designed to show the connection you have with you and your loved ones. Let's photograph your love story.